A backsplash is a great way to add visual interest to your Toronto kitchen. Not only can it be a great focal point for you and your family to enjoy – but when the time comes to sell your home, it could help make your kitchen more attractive to prospective buyers. The housing market in Toronto is extremely competitive and most people considering putting their home on the market will typically add some flair and DIY remodeling here and there to get a leg up on the competition. One of the most popular areas that people look for these minor and cost-effective upgrades is in the kitchen and a prime example is the kitchen backsplash. Backsplashes are typically unique, tiled portions of the wall in the area between your countertops and cabinets. We at Stone Masters are big fans of kitchen backsplashes and we carry a large variety of tile shapes and colours to choose from if you decide to add this upgrade in your own kitchen. At Stone Masters, we have international buyers who seek out special materials that stand up to rigorous quality control tests in order to provide our customers with the best surfaces for their tile projects. There are also numerous shapes, colours and sizes for the tiles we use in our backsplash patterns and some of the most popular are our marble, glass and granite mosaics that add a beautiful touch and sophistication to any kitchen. We offer sixteen different marble mosaic tile choices with varying thicknesses, shapes and patterns. Most are neutral colours, but you can contact our customer service agents and discuss what will work best for your colour scheme. The buyers that source our tile from the European markets are always uncovering new and exciting shades, so give us a call to see what is new and trending. 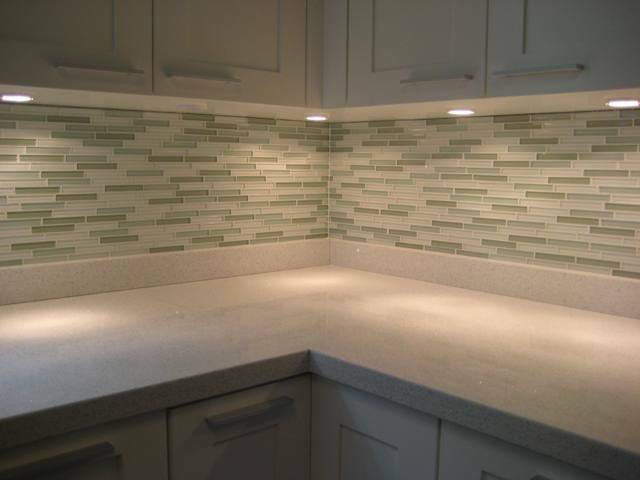 Our glass mosaic tiles will give your backsplash a timeless and classic look and our pricing is very competitive so you should not be discouraged by larger jobs. Currently we have twenty-two different glass styles for your kitchen backsplash with all kinds of different looks. Although they look fragile, make no mistake – our glass mosaic tiles have been tested under many different conditions and will easily stand up to you and your family’s toughest abuse. We also offer kitchen backsplash tiles at Stone Masters that are made from the same granite that we use in our countertops, which works well for your colour coordination and removes the guess work of choosing an alternate shade. Our customer service staff is trained to offer advice and suggestions based on your input and we will not rest until you’re satisfied and confident in the materials that you’ve picked out. The best reasons to choose Stone Masters for your kitchen backsplash needs in the Toronto area is because of our product choices and our knowledgeable staff. We are the premier stone surface provider in North America and we investigate every customer interaction to make sure all expectations were met. No matter if your project is large or small, we have mosaic tile options for every kitchen that can give it just the thing to bring new life into a dated room. Contact us today to learn more. Having an attractive backsplash kitchen design in your Toronto kitchen adds a touch of sophistication. Whether you are remodeling a kitchen in your home or restaurant, StoneMasters.ca offers a large selection of granite, marble, and travertine tiles. They are available in many colours and styles. 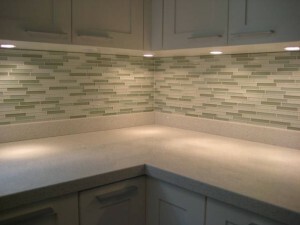 Creating an attention grabbing backsplash is simple and inexpensive. You can also choose from a number of finishes, including polished, honed, brushed, tumbled, chiseled, and split-face. 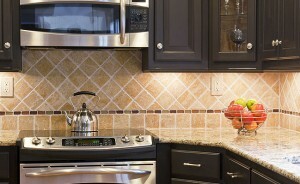 There are many uses for backsplash tiles in the kitchen. You can use them to create a stylish pattern over the sink or stove, to establish a focal point around the cooking area, to make a small kitchen appear larger, etc. You don’t have to just confine the backsplash to one spot. The tiles can be placed in various areas around the kitchen. There’s no rule that says you have to stick with one colour, either. You can use complementary colours or even mix and match. Look through our catalogue for some ideas of what colours and finishes are available. 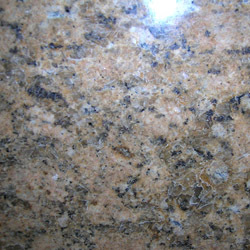 You can choose anything from light or dark cappuccino marble to Kashmir gold granite backsplash. Your kitchen backsplash is also a personality piece. Refined… loud… bold… elegant… what is your style? You will want to go with something that is not only reflective of your own personality, but also matches the rest of the kitchen. We offer such a diverse selection of designs that it’s easy to come up with a unique, custom look. Both of these materials are beautiful and offer a lot of benefits. 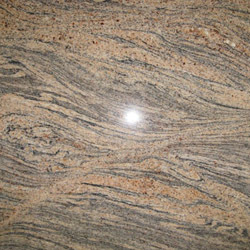 Marble is considered to be a classy, elegant material and can make even the most mundane of kitchens look sophisticated. It’s a waterproof and heatproof material that can be installed as backsplash around the sink and cooking areas. 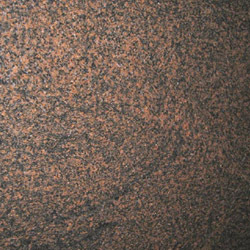 Granite is a good choice if you want to add colour to your kitchen. 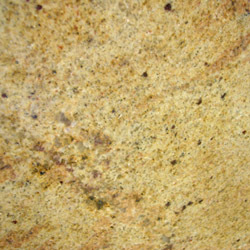 Since this stone is naturally full of colours, you can use it as contrast to a neutral-coloured countertop. 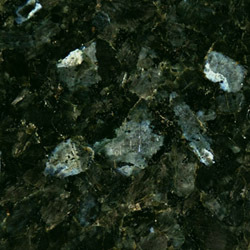 Black granite contrasts well with a classic white or gray marble countertop. Regardless of which material you choose, make sure you order the right finish. If you want your stone backsplash to look similar to an exposed rock in nature, we can provide it with a split-face finish. For an extra smooth, high-glossy look, there is nothing like polished marble. A tumbled finish will give your backsplash tiles an antique look. Prefer glass? We currently offer over 20 different styles of mosaic glass backsplash, from classic travertine to bianco crema. Each and every glass tile has a unique pattern, some simple and some bold. Why Choose Our Kitchen Backsplash Products? Not only can you expect high-quality products from us, you can expect good, prompt customer service. Every product undergoes personal inspection prior to departure to ensure that it is of the highest quality possible. It doesn’t matter how large or small your kitchen is, whether it’s modern or traditional, you can achieve the perfect kitchen backsplash with our wide selection of products, in all colours with varying thickness. Call or email Stone Masters to learn more about our products and competitive pricing.